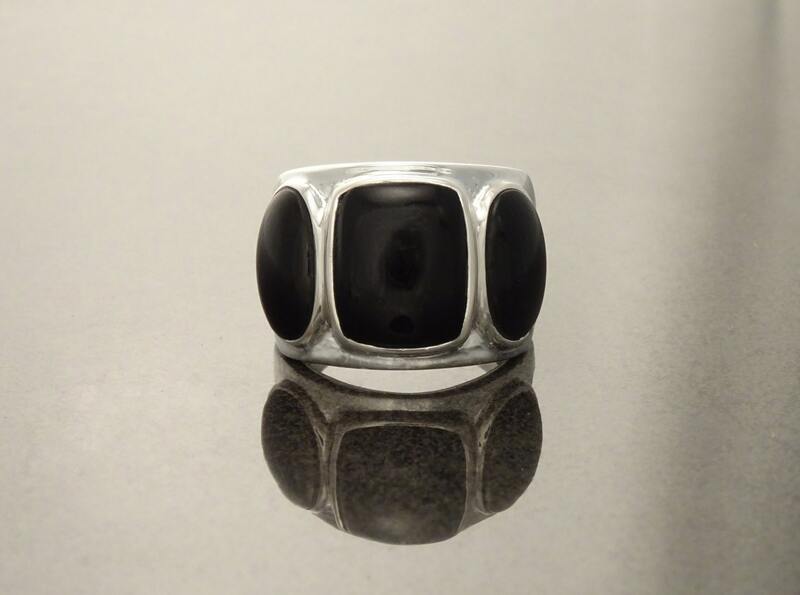 Black Onyx Ring - Sterling Silver - Black Jewelry - Vintage Style Ring - Silver Jewelry - Wide Ring - Statement Ring. Hipster Jewelry. 925. 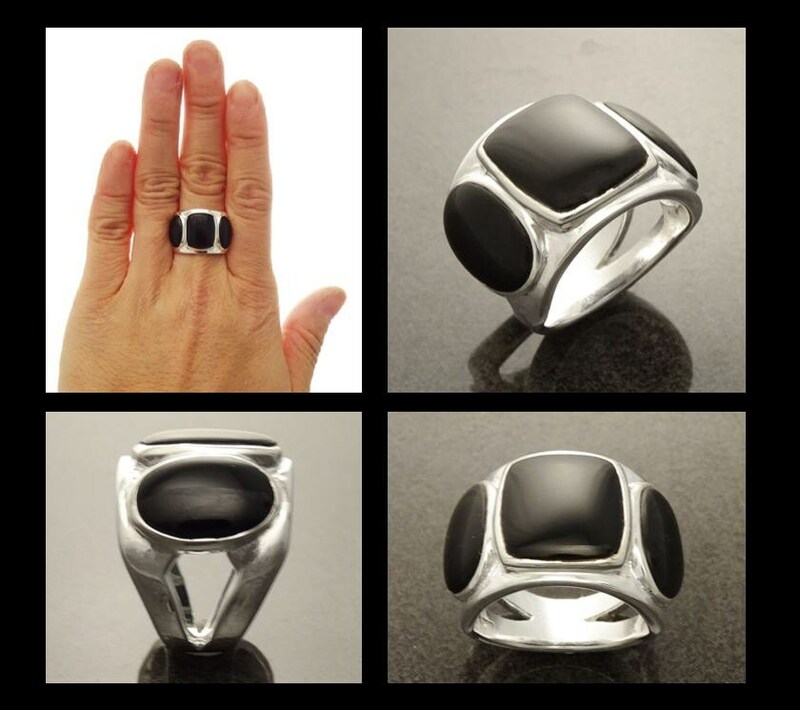 This Cute Ring, features a modern Pattern in the Shank and set with a Real Black Onyx Gemstone in a Wonderful deep Color. 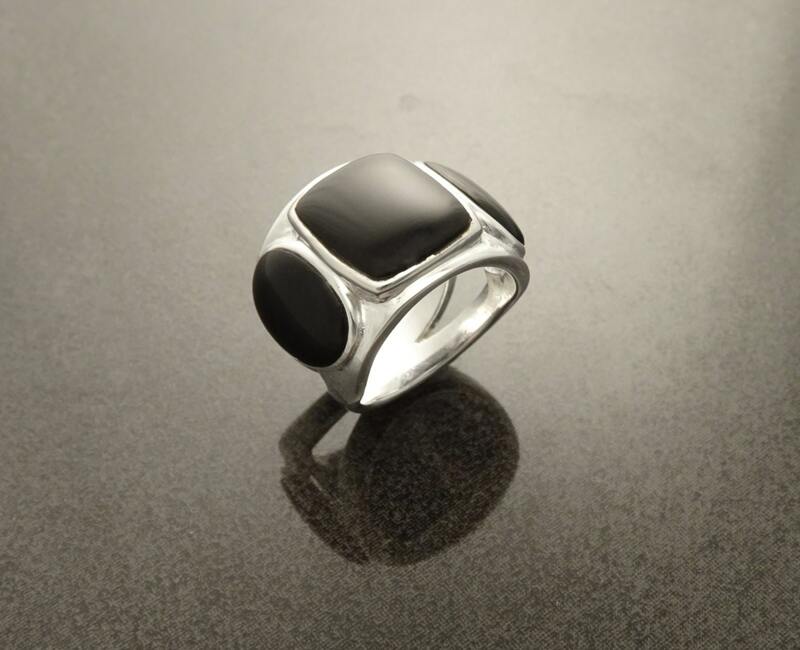 Ring features a 1 cm length Black Onyx Gemstone. 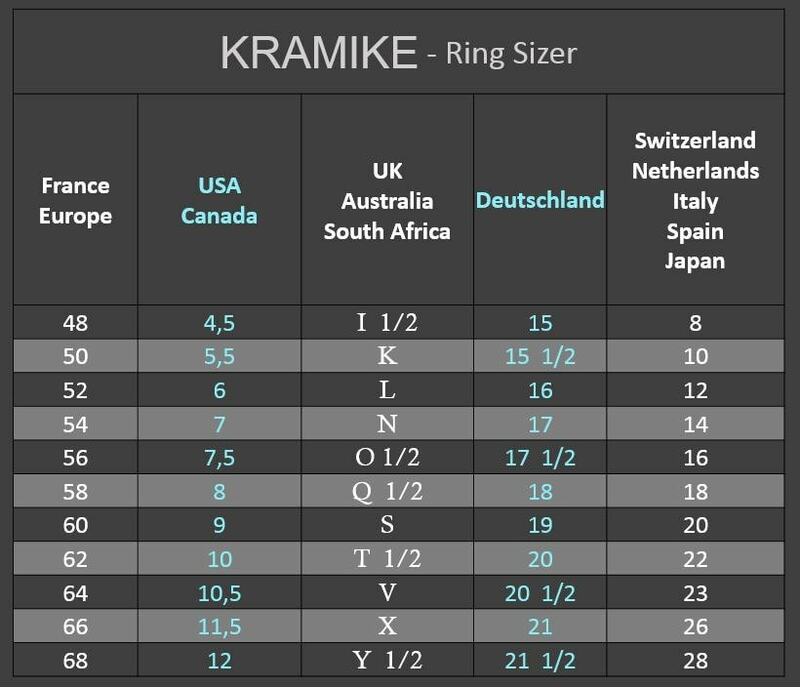 Average silver weight: 7.0 gr. 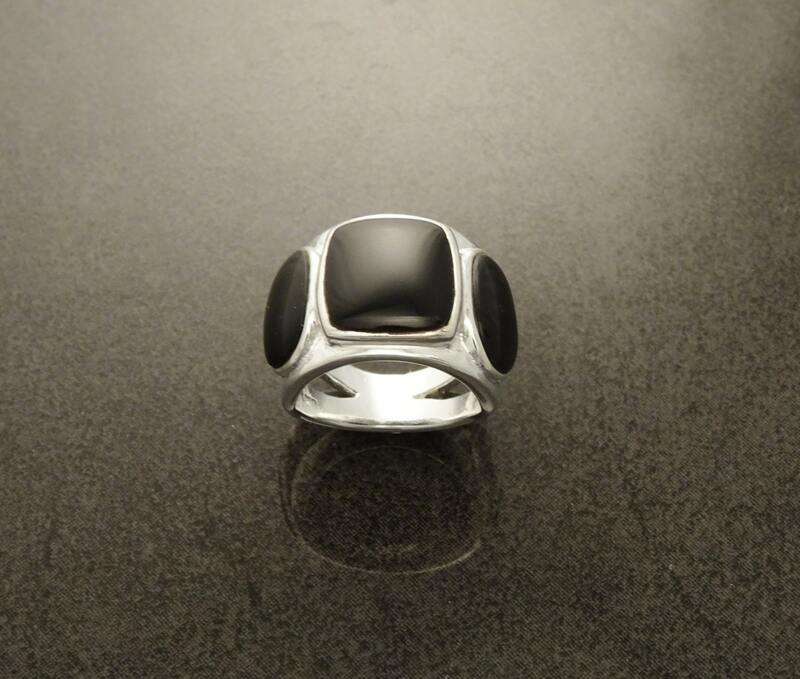 ►Each Ring is made with NATURAL Gemstone, so please note that the ring you receive may vary slightly from the one you see in the photo.